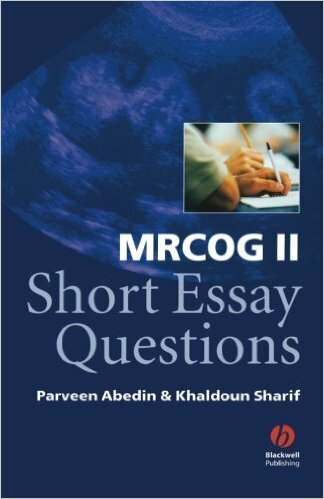 MRCOG Short Essay Questions is the essential aid for all trainees studying for the membership examination of the Royal College of Obstetricians and Gynaecologists. This book contains 150 short essay questions, clearly structured to facilitate both learning and practice. Questions are divided primarily into obstetrics and gynaecology and secondly by main topics such as infertility, operative gynaecology and antenatal care. 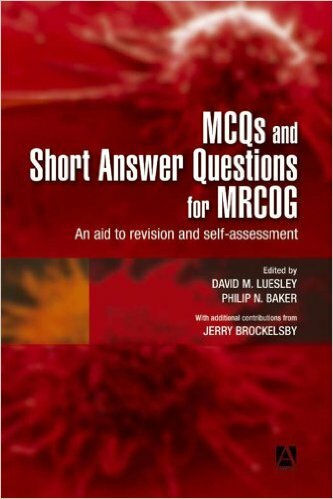 The answers are written in the form of bullet points; a format that not only clearly identifies the key points but also emulates the structure of the model answers given to the examiners by the RCOG.